The genus Crossodactylodes comprises four endemic species of frogs living in bromeliads that are endemic to highland areas of the Atlantic Rain Forest, in southeastern Brazil. A new species (Crossodactylodes itambe) has been recently described and occurs in an area smaller than 1 km2 and above 1800 m. It is found at low temperatures and apparently confined to a single species of bromeliad, and is probably endemic to the Espinhaço Range. Highland habitats are fragile ecosystems affected by global warming and amphibian declines have been correlated with climatic events, changing breeding patterns and increasing fungal diseases. For Crossodactylodes species climate change and bromeliad-collecting are probably a threat. Izabela’s research aims to develop and implement a long-term monitoring protocol to evaluate the effects of climate change on known populations of Crossodactylodes itambe and address conservation priorities focusing on montane species and highland ecosystems within the Espinhaço Range. Occupancy modelling will be used to monitor changes in populations at different altitudes over the years using climatic and habitat variables as covariates. This research will also provide information about suitable habitats for species occurrence by using distribution models to indicate possible areas of occurrence for new populations. 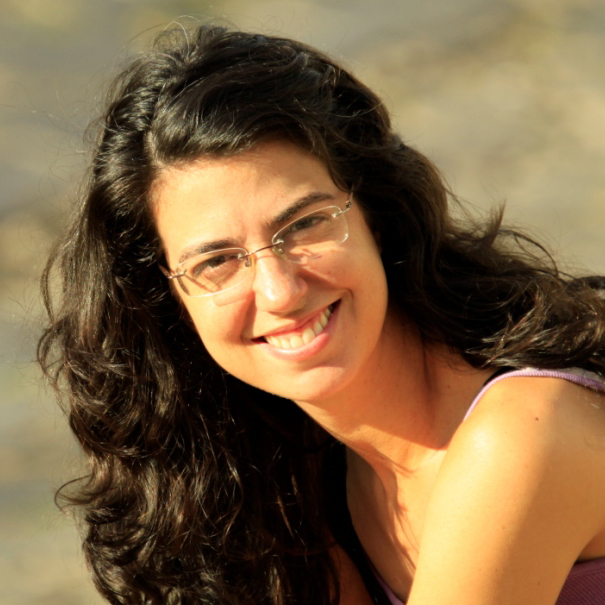 Izabela Menezes-Barata is a member of the Durrell Institute of Conservation and Ecology. Suggitt, A.J., Platts, P.J., Barata, I.M., Bennie, J.J., Burgess, M.D., Bystriakova, N., Duffield, S., Ewing, S. R., Gillingham, P. K., Harper, A. B., Hartley, A. J., Hemming, D. L., Maclean, I. M. D., Maltby, K., Marshall, H. H., Morecroft, M. D., Pearce-Higgins, J. W., Pearce-Kelly, P., Phillimore, A. B., Price, J. T., Pyke, A., Stewart, J. E., Warren, R. and Hill, J.K. (2017). Cond​ucting robust ecological analyses with climate data. Oikos. Ferreira, G.B., Ahumada, J.A., Oliveira, M.J.R., de Pinho, F.F., Barata, I.M., Carbone, C. and Collen, B. (2017). Assessing the conservation value of secondary savanna for large mammals in the Brazilian Cerrado. Biotropica, 49(5), pp.734-744. Santos, M.T.T., Pezzuti, T.L., Barata, I.M., Leite, F.S.F. and Garcia, P.C.A. (2017). The tadpole of the microendemic, bromeligenous Crossodactylodes itambe (Anura, Leptodactylidae) from the endangered “campo rupestre” of Southeastern Brazil, with additional comments on natural history. South American Journal of Herpetology, 12(1), 14-23. Barata, I.M., Uhlig, V.M., Silva, G.H. and Ferreira, G.B. (2016). Downscaling the Gap: Protected Areas, Scientific Knowledge and the Conservation of Amphibian Species in Minas Gerais, Southeastern Brazil. South American Journal of Herpetology, 11(1), pp.34-45. Barata, I.M., Correia, C.M. and Ferreira, G.B. (2016). Amphibian Species Composition and Priorities for Regional Conservation at the Espinhaço Mosaic, Southeastern Brazil. Herpetological Conservation and Biology, 11(2), pp.293-303. Barata I.M., Santos M.T.T., Leite F.S.F., Garcia P.C.A. (2013). A new species of Crossodactylodes (Anura: Leptodactylidae) from Minas Gerais, Brazil: first record of genus within the Espinhaço Mountain Range. Zootaxa, 3731(4): 552–560. Eterovick P.C., Rievers C.R., Kopp K., Wachlevski M., Franco B.P., Dias, C.J., Barata I.M., Ferreira A.D.M. & Afonso L.G. (2010). Lack of phylogenetic signal in the variation in anuran microhabitat use in southeastern Brazil. Evolutionary Ecology, 24: 1–24. Eterovick, P.C. & Barata, I.M. (2006). Distribution of tadpole species within and among streams: the influence of predators, habitat size and heterogeneity. Herpetologica, 62: 365–377.